Research has shown a number of extraordinary beneficial effects of African manoa for your health. 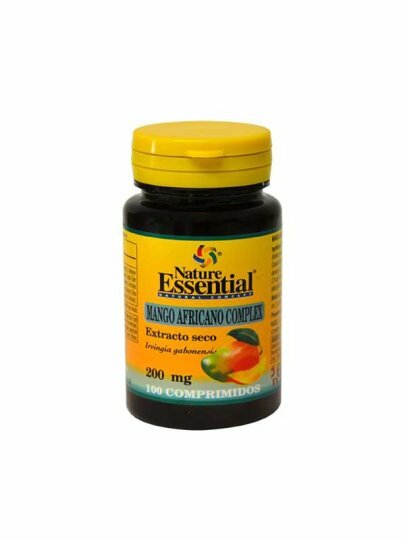 It reduces the level of bad (LDL) cholesterol and triglyceride, reduces inflammatory processes in the body, which are also the major cause of various diseases (including cancer causing) and increases the level of good (HDL) cholesterol. We recommend one (1) capsule three times a day. Take the capsule with enough fluid.